Sam Cooke was fatally shot at the Hacienda Motel in Los Angeles, Ca. Apparently Cooke was intoxicated and distressed when he approached the manger of the hotel and the manager shot him in self-defense. 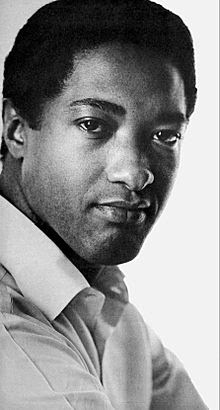 Sam Cooke is best known for hits "You Send Me", "Cupid" and "Twistin' The Night Away".